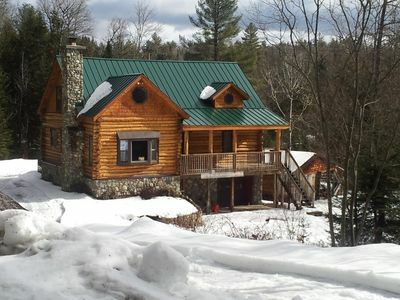 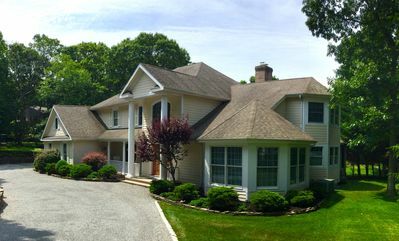 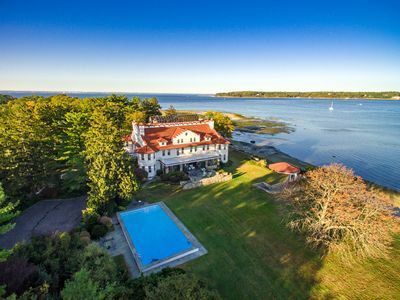 Guests are sure to enjoy a memorable vacation in this fully furnished, 6 bedroom/5 bath home. 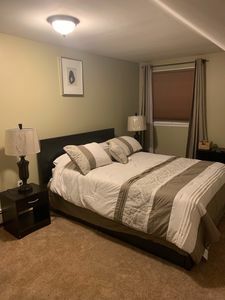 The main/master bedroom has a king-sized bed, the 3rd floor guest room has a queen and the 3 remaining rooms are furnished with a full sized bed (s). 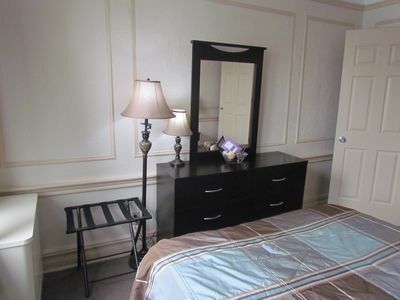 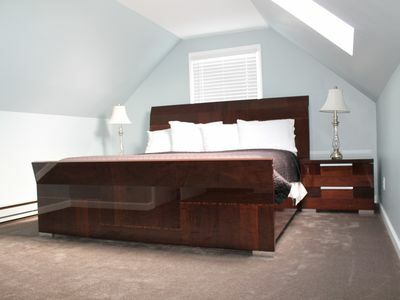 The 1 bedroom separate cottage also has a queen bed. 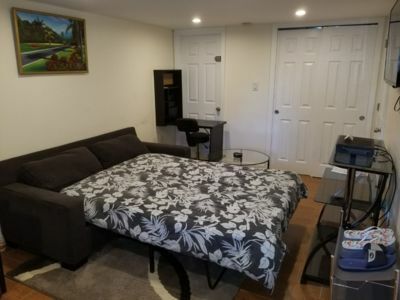 In total, comfortable for sleeping 9-10 people. 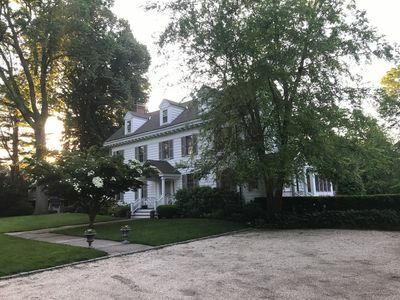 This charming 1925 colonial is conveniently located between the historical, quaint village of Locust Valley and Glen Cove. 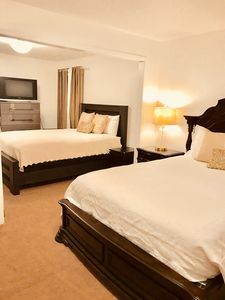 Enjoy a wide variety of activities locally or stay closer to home and spend the day lounging poolside surrounded by the rose garden. 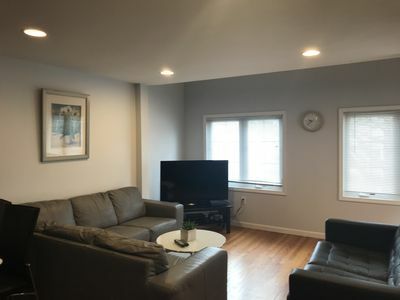 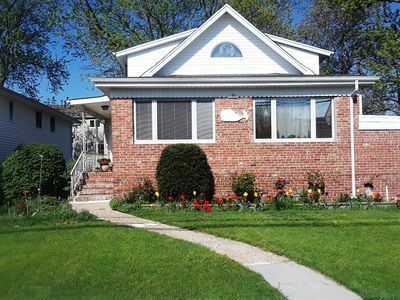 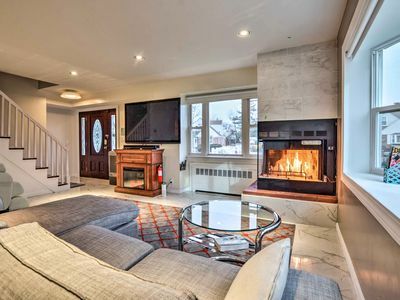 Family-friendly, close to JFK airport, Saint Albans LIRR station/bus to subway. 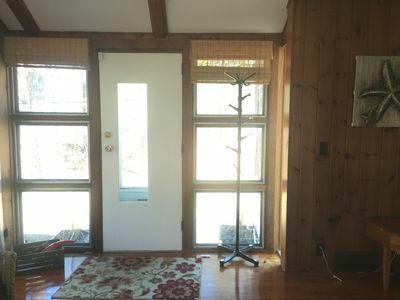 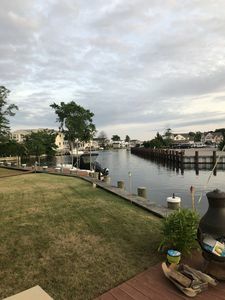 Hampton Bays Cozy Beach Cottage 1 Block From Meschutt Beach ! 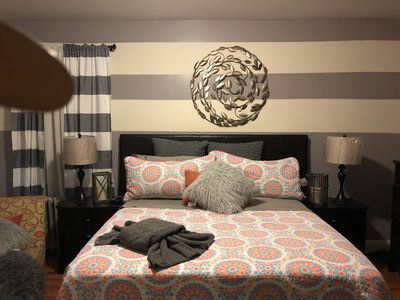 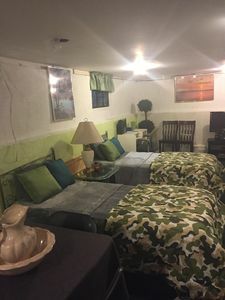 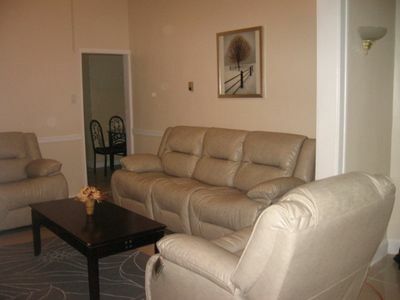 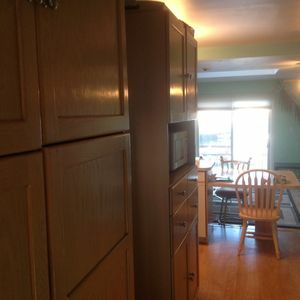 Great family-style dormitory just 3 blocks from Freeport's Nautical Mile!